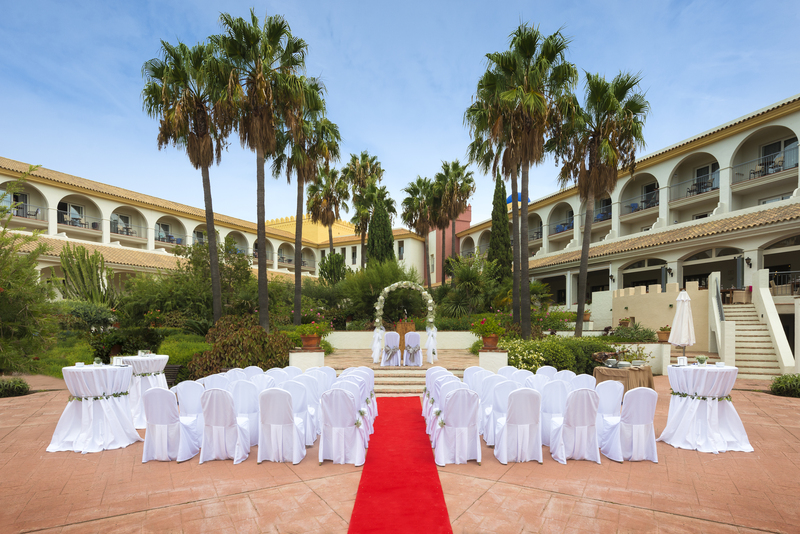 Your first step when choosing the best wedding venue in Spain is to define your guest list. Sit down and write out whom you should invite. You can consult your parents if they have extras. Then, double-check the list. Your venue needs to cater to your guests. Remember it’s wise to start with a high number of guests. Don’t forget that not all venues can cater for more, but all can accommodate for less. Always choose a space that best fits the numbers. 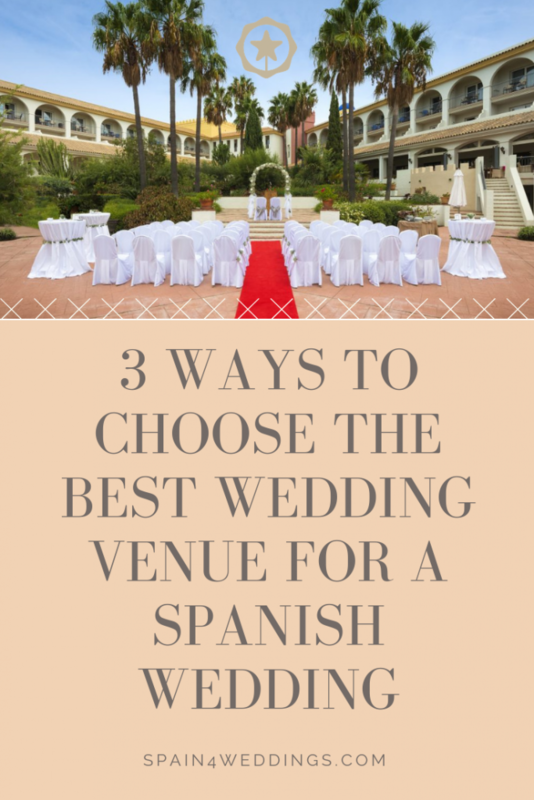 Before you search for Spain wedding venues, it’s time to set your budget. How much are you willing to spend? Do you want a Spanish wedding of style and luxury? Seek help from a wedding planner to make the process easier. You can shop around and ask about discounts. Since you’re already aware of the numbers, it’s time to pay attention to the most vital aspect – location. As with property buying, choosing a wedding venue in the country is no exception. An intimate occasion? A large wedding celebration? Outdoor or indoor wedding? Coast or countryside? Rental villa or hotel? Narrow down your options. Then, look for a location that exceeds your liking.